For many Tennessee Aquarium guests, gazing into the Secret Reef exhibit is as close to SCUBA diving as they’ll ever experience. But beginning May 25, visitors will be able to delve even deeper when Oceans 3D: Our Blue Planet premieres at the Tennessee Aquarium IMAX 3D Theater. This new IMAX film takes audiences on an undersea adventure of a lifetime. Using OceanX’s research vessel, the Alucia, as the base of operations, the filmmakers hopscotched from the frigid waters of the earth’s polar regions to the brightly-lit tropical waters of Indo-Pacific. As the journey progresses, viewers are drawn into an unfolding story of the beauty and fragility of the ocean and its inhabitants. 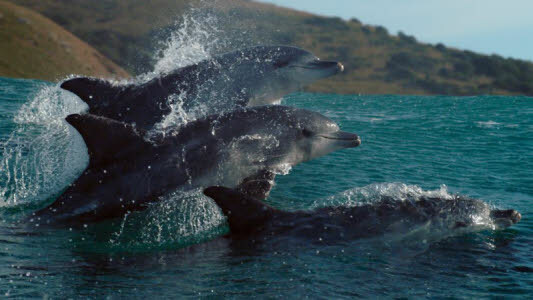 A spectacular pod of Indo-Pacific Bottlenose Dolphins, leaping for joy through the surf, kick off this epic journey from the coastal shallows to deeper, more mysterious worlds. One of the first stops is a vibrant coral reef. 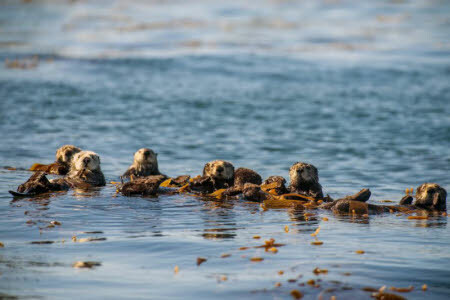 Although these underwater cities cover just 0.1 percent of the ocean’s surface area, they are a vital aquatic habitat that houses one quarter of all known sea creatures. 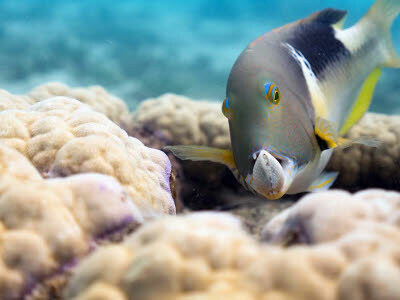 Viewers will feel as though they’re SCUBA diving among the world’s most amazing reefs alongside the BBC Earth film crew that produced this underwater adventure. As the adventure continues, they’ll encounter the ingenious Tuskfish. This colorful character actually carries hard-shelled clams to a coral outcrop, which it uses as a tool to crack open its favorite food. The filmmakers were also able to capture another — previously undocumented — example of aquatic wit. During one memorable scene, viewers will watch in awe as the notoriously intelligent Common Octopus gathers shells and rocks in its suckers, creating a “suit of armor” to protect itself from sharks and other predators. 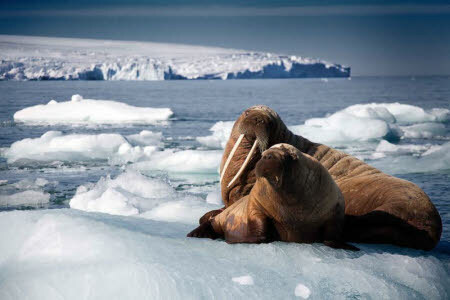 While Oceans 3D’s undersea tour primarily delves into the underwater environments from the Arctic Ocean to Antarctica, it also rises above the waves to capture incredibly intimate moments with creatures like Polar Bears, Walruses and Sea Otters that live at the interface of land and sea. 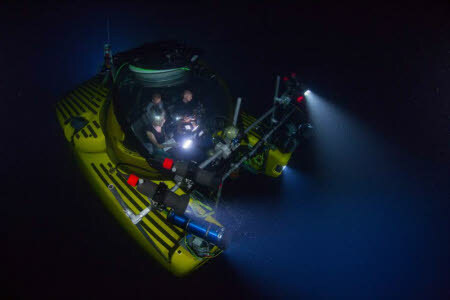 New ocean science and technology has allowed humans to travel deeper into the unknown than we ever dreamed. So to take audiences on the other end of the spectrum, the filmmakers made an unprecedented descent in a pair of submarines to capture the first footage of erupting methane volcanoes on the sea floor. The six-story IMAX screen will be filled by basketball-sized bubbles as they shoot out of the seabed almost one half-mile underwater. Oceans 3D: Our Blue Planet at the Tennessee Aquarium IMAX 3D Theater showtimes begin May 25 daily at noon, 4 and 6 p.m.
More people have been to the moon than have been to the deepest parts of our oceans.